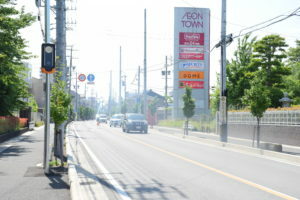 Cars and traffic have a major impact on the citizens of the city. 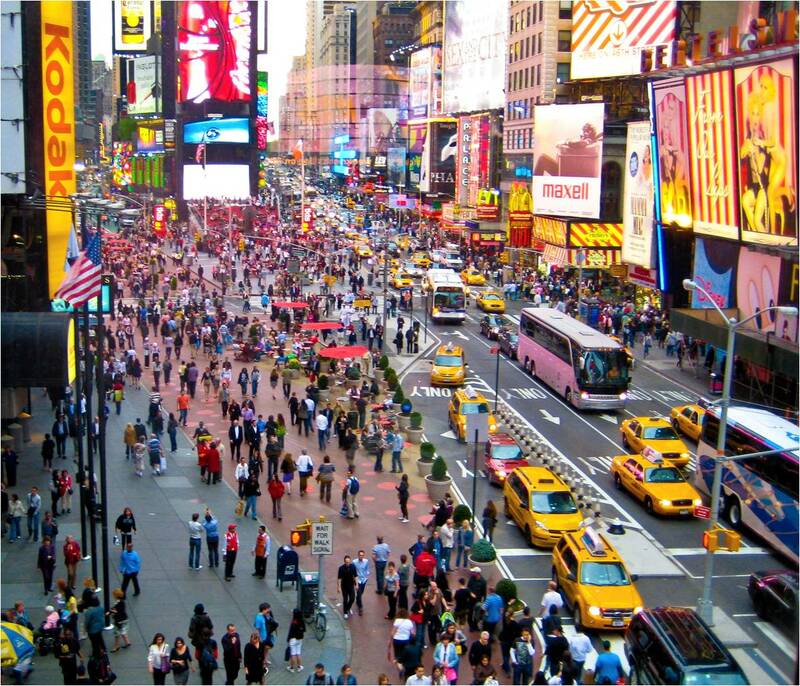 Traffic significantly influence the quality of life and the sustainability of the city. Sustainable and inclusive cities are one of the goals in UN Sustainable Goals. There is a lot written and discussed around sustainable cities. However so far there is no standard process for how to make a city sustainable. Though there are already good lessons to learn from the pioneers in the field, such as Gabe Klein, Jeff Speck and consultancy firm Arup to name a few. This blog post focuses on how to start to change traffic towards a more sustainable city environment. Traffic does not only influence safety and the sense of security. It is also a source of pollution, particles and noise. This is also why Sweden in recent years have upgraded the Vision Zero concept to 2.0. Vision Zero 2.0 includes all the negative impact from vehicle traffic. Also many of the North American cities’ Vision Zero plans include aspects beside road safety. Vehicle speed is a major factor behind all those negative effects. Therefore, controlling the speed of the traffic, will allow control of the negative effects of vehicle traffic. The most obvious starting point is the speed limits. 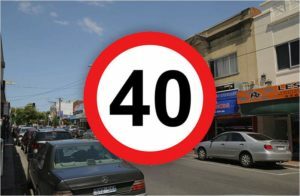 The speed limits on the inner-city road network should of course be adapted to the pedestrians and the bicyclists. Traffic experts today generally recommend a speed limit equal to or less than 40 km/h for these types of roads. First of all, this will improve the safety for the vulnerable road users. The likelihood of a pedestrian surviving being hit by a car, increases significantly if the speed is below 40 km/h. Secondly, the streets become more accessible to pedestrians when traffic moves slower. The city becomes friendlier. Slower speeds improve the average travel times in congested areas, making it an improvement also for the drivers. The speed limits can be higher on the arterial roads as the accessibility for pedestrian is less of an issue. However, the speeds should be low enough not to cause emission of particles and pollution as well as noise. Particles, emitted in the contact between the tires and the road surface, increase with speed. Generally, pollution is also increasing with increasing vehicle speed. When it comes to noise, research has shown that traffic noise causes long term stress to the brain. A Canadian research team found that living within 50 meters from a street with heavy traffic results in the risk for dementia to increase with 7%. Hence lowering the speed will improve the sustainability. 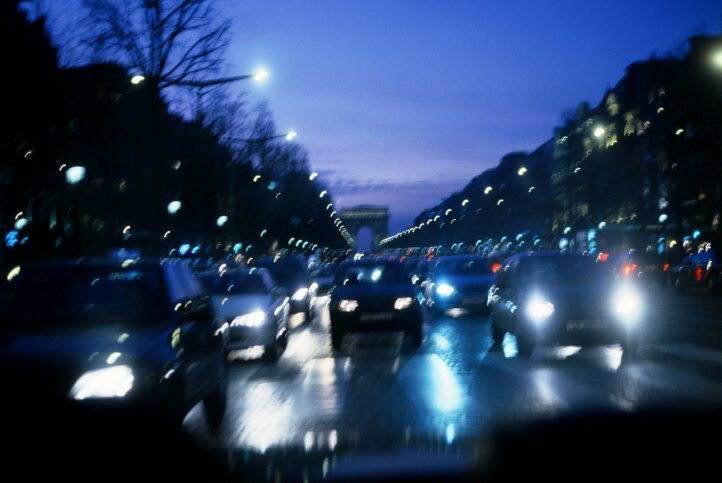 It has earlier been shown that long term exposure to traffic noise increase risk of heart diseases. the drivers adhere to the speed limits. The trick is the get a good mix of traffic calming measures, direct speed feedback systems and automatic speed enforcement. Traffic calming includes physical measures, like lane narrowing, speed bumps and similar. 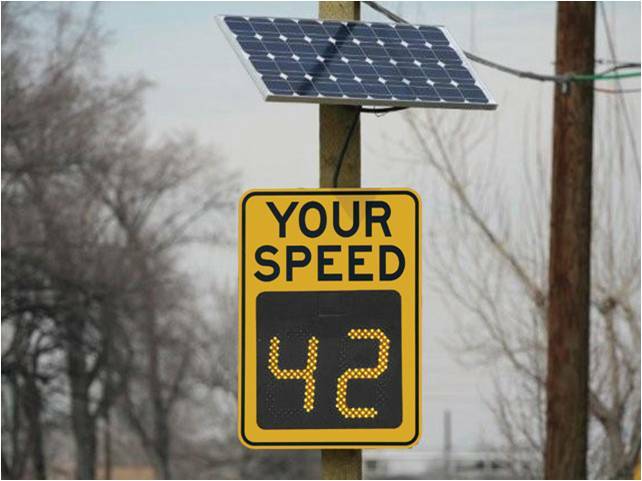 Direct speed feedback is a friendly way to remind drivers to slow down using variable message signs. Automatic speed enforcement has proven very effective to ensure speed adherence and to reduce fatal crashes. Unfortunately, automatic speed enforcement is less common in slow speed urban areas than on country side roads and highways where the speed is higher. The reason is that fatality rates are lower in urban areas, especially among motorists. The enforcement programs might be subject to politically biased decision making as speed enforcement sometimes is subject to public criticism and debate. Therefore, it is worthwhile assessing “soft” enforcement or non-ticketing strategies as an alternative to the strict legal enforcement. This has the potential to be a positive communication tool between city, or the government, and its citizens, that is driving behavioral change in traffic. In Japan, there is new kind of enforcement system coming out. An enforcement system that, prior to registering a violation, warns the pedestrians and the driver giving ample time to slow down. 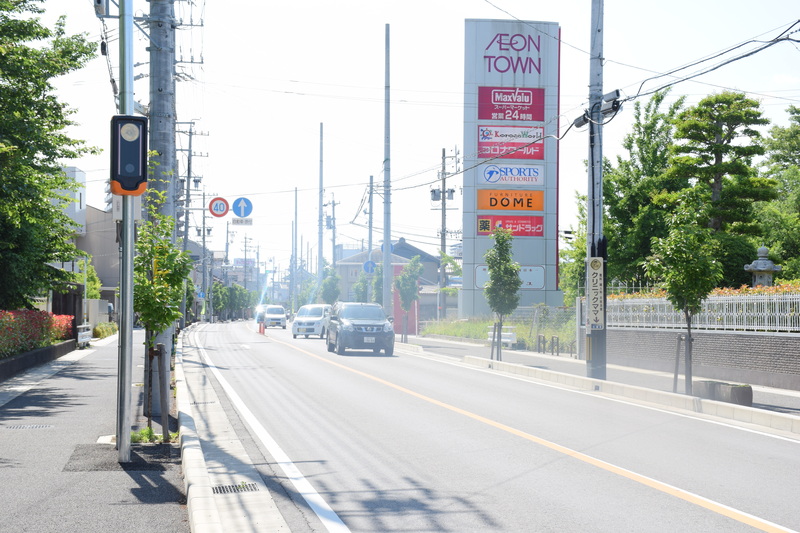 The system is designed to be placed outside schools and in other slow speed zones with the specific purpose to protect the vulnerable road users. Only 13% in New York City commute by private car or taxi. The bottom line is when addressing traffic in order to make the city attractive, livable and sustainable, the perspective should be from persons who are not in a car. Many city dwellers do not own a car. Some do not even hold a driver’s license. Those who own a car use it less than 3% of the time on average. 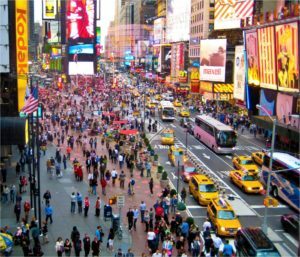 In New York City 13% of the commuting is by private car or taxi, according to NYC DOT. Despite that most of the street system is designed for cars. On average 60% of the built-up area in the city is infrastructure, and 25% of it is used for parked cars. This is a waste of expensive land, capital and productive time. Therefore, we need to remove our windshield view of the transportation system and look at it from the metropolitan citizen’s view. On foot, by bike, on the tram, in the bus, in the metro or at the train. Sustainability gain from more people using alternative transportation to the car. Traffic has a major impact on the sustainability and quality of life in the city. The speed of traffic is the first thing to get control over. Therefore, sustainability and the quality of life will greatly benefit from improved speed management. Setting lower speed limits and doing speed enforcement and other measures to improve speed adherence. Speed is key. Act now! Making Traffic Safer is a blog about traffic safety. Read and be inspired about how to make your community safer!